Question: What was Sally Ride the first American woman to do? 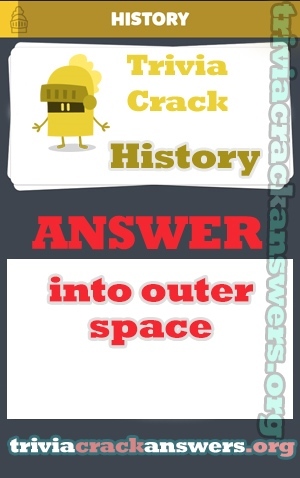 Answer: Go into outer space. What’s the name of the epic medieval poem by Wolfram von Eschenbach? In Greek mythology which monster is half goat, lion and snake? Nella mitologia nordica chi era il Dio dell’inganno?